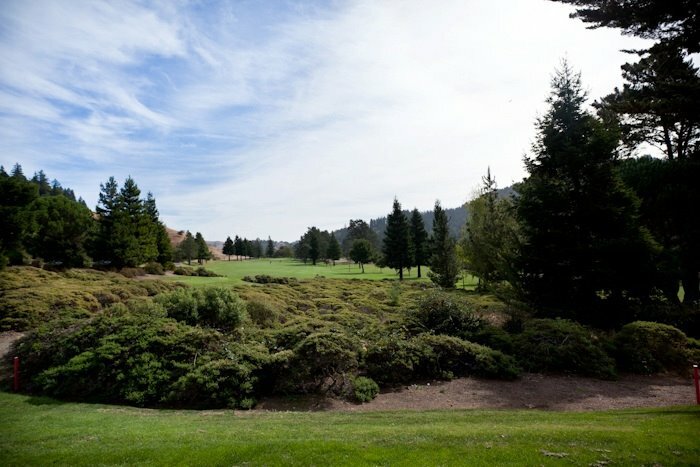 San Geronimo Golf Course is located just 35 minutes north of the Golden Gate Bridge with panoramic views of giant redwoods, untouched mountains, and cascading creeks. San Geronimo Golf Course is one of Marin County’s true gems, offering 18 holes of demanding golf on the longest golf course in Marin County at an affordable price. See for yourself why it was voted Places to Play by Golf Digest for 3 years in a row, #1 Golf Course in Marin County 5 years in a row by both the San Francisco Chronicle and the Pacific Sun, and Best Golf Course in the North Bay by the North Bay Bohemian. Attention: The course is now closed for the season.